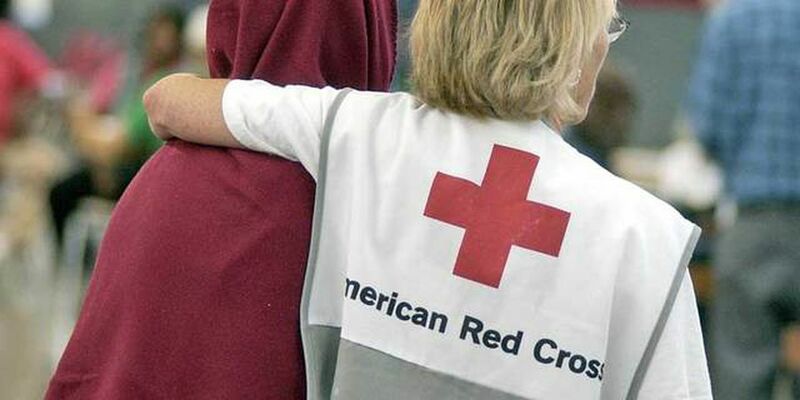 A special website for WFLX/WPTV viewers has been set up to accept Red Cross donations to support efforts to help victims of Hurricane Michael. Simply follow this link to make your tax deductible donation. The website also provides other ways to donate.